I spent about three hours on the south jetty of Manasquan Inlet, hoping the light east winds would bring some seabirds close to shore. 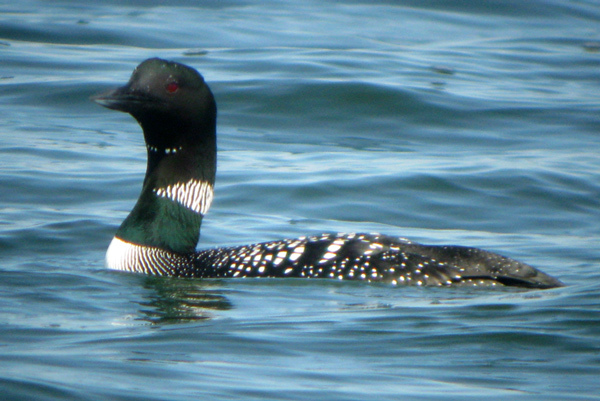 The highlights were a Glaucous Gull, Common Loons in breeding plumage, many adult Northern Gannets, and Double-crested Cormorants migrating north. In addition, there were some Purple Sandpipers flying around the jetties. 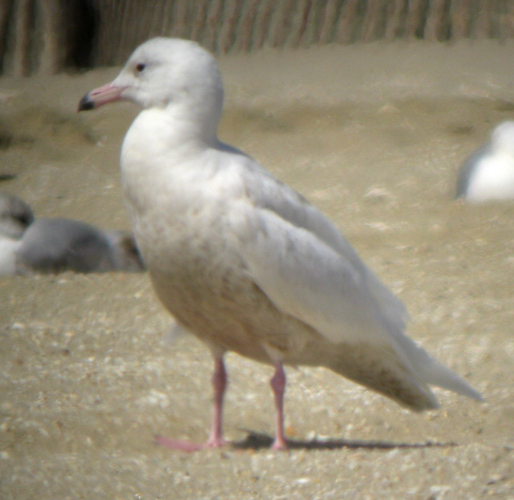 I first saw the Glaucous Gull a little before 1:30 p.m., flying in off the ocean. I first noticed the spectacular white wings, and then watched it fly in and land amongst the group of gulls roosting on the beach. 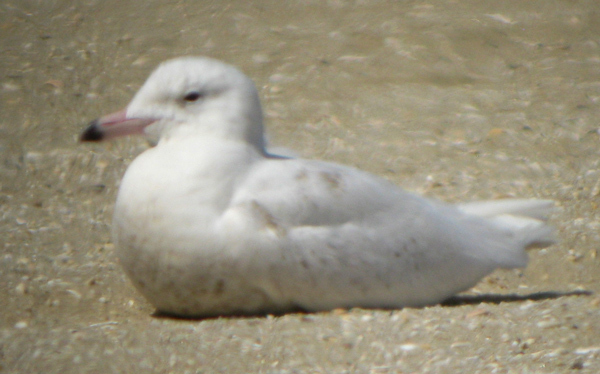 Can you pick out the Glaucous Gull? The first two videos are migrating Double-crested Cormorants. The first shows some of the flight style of the group as a whole. The second focuses on a few individuals. Adult Northern Gannet heading north.